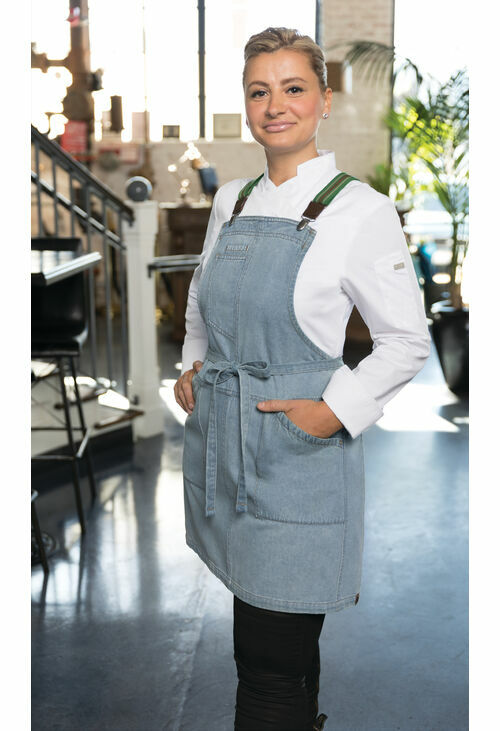 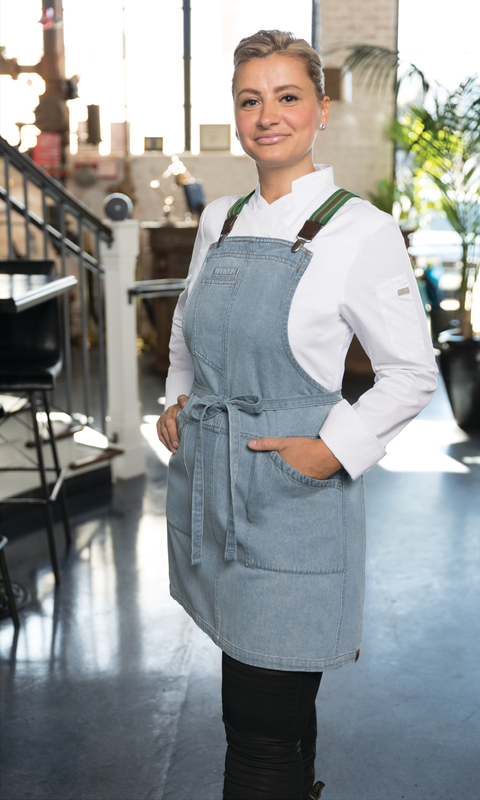 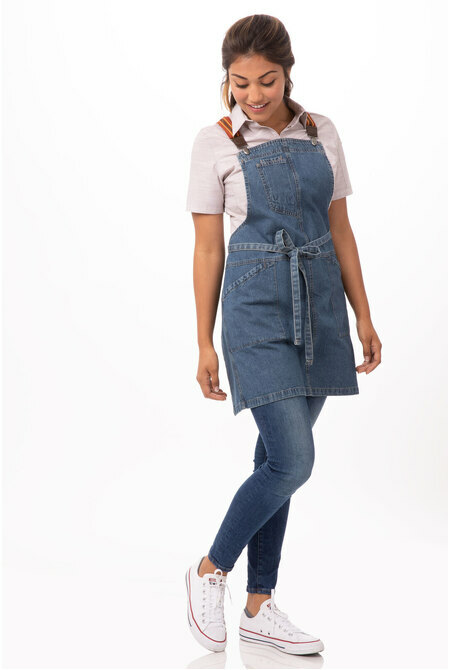 Our Berkeley Petite Bib Apron is cropped and slimmed for a more flattering fit, injecting a little style into your time on the line. 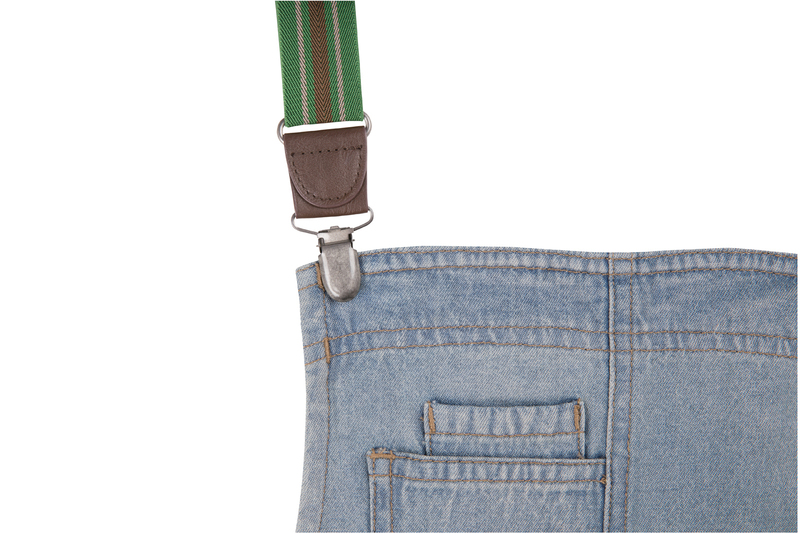 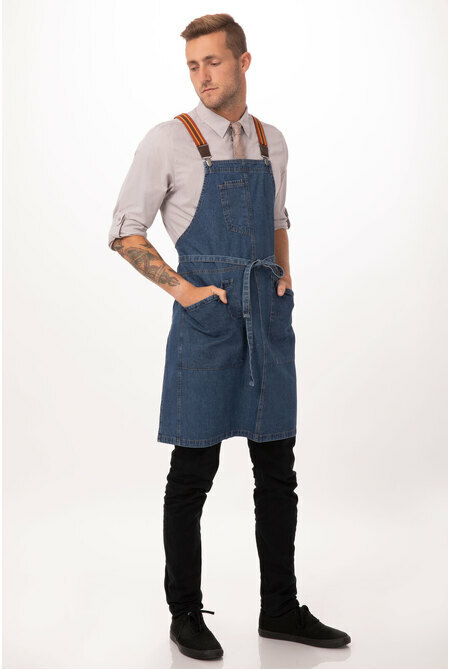 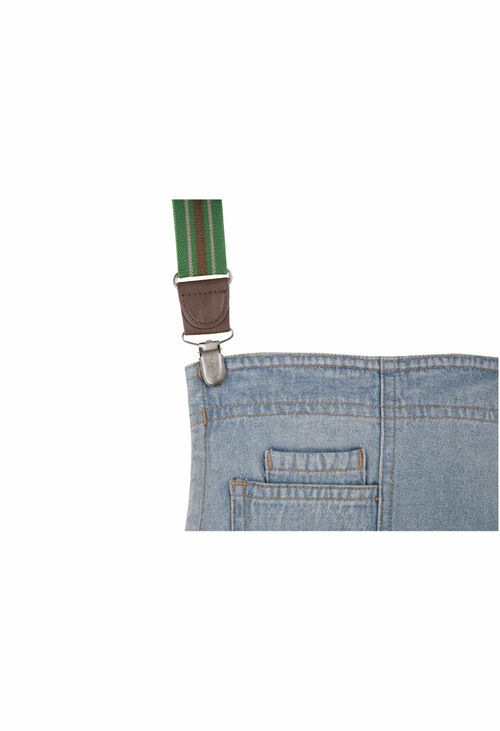 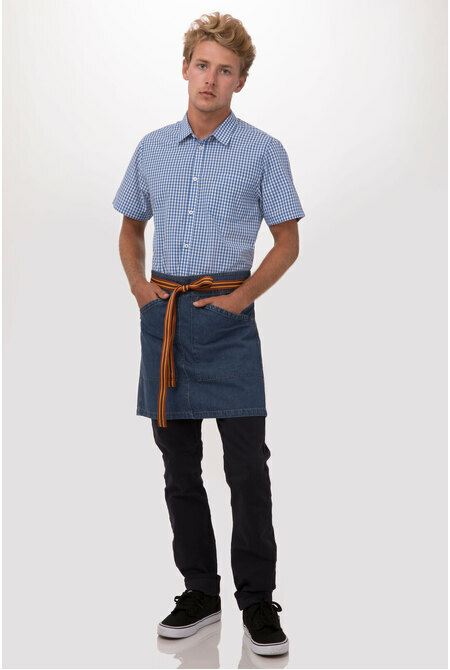 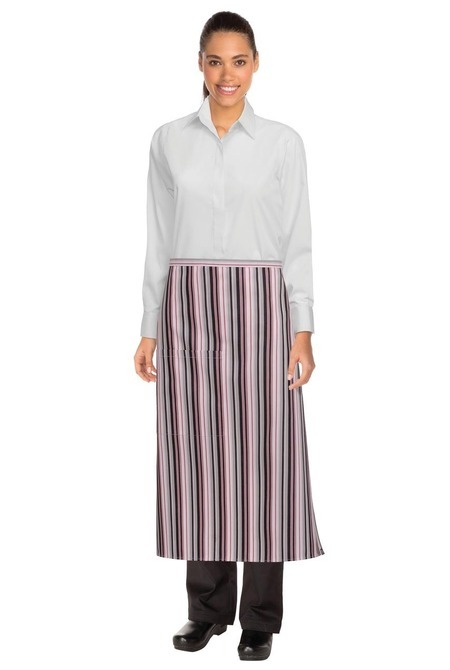 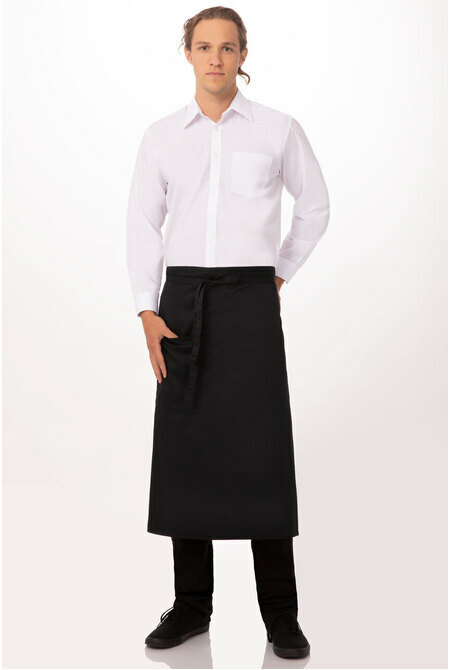 100% cotton offered in a variety of different washes and finishes, this apron comes equipped with a right chest and pencil pocket dual hip pockets with riveted corners and snap on suspenders. 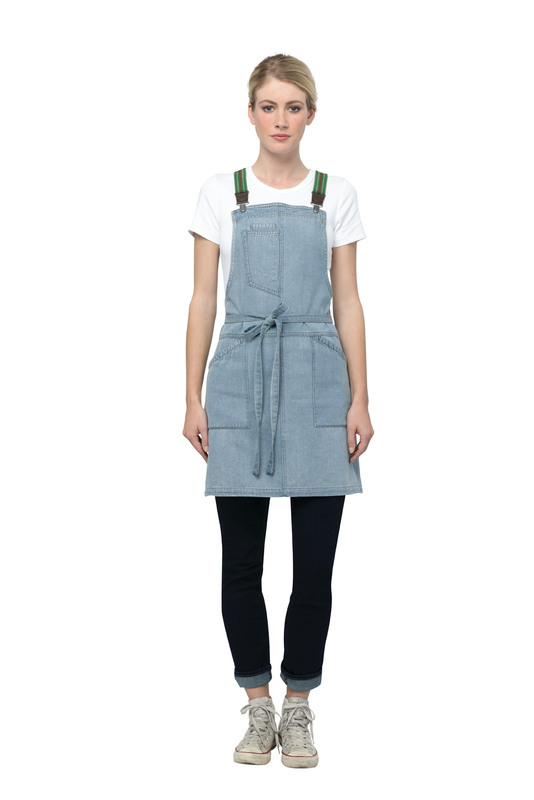 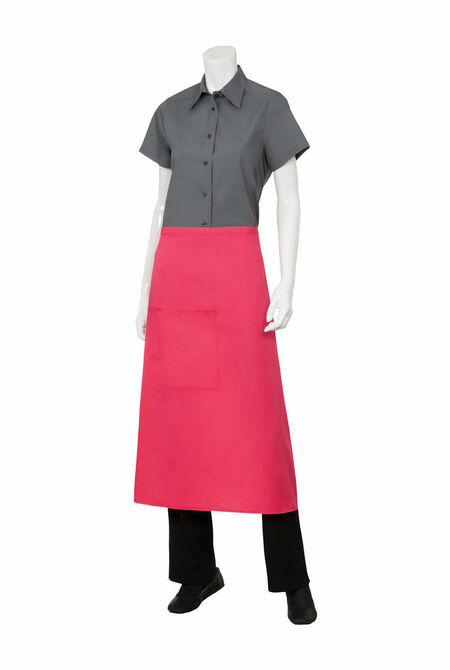 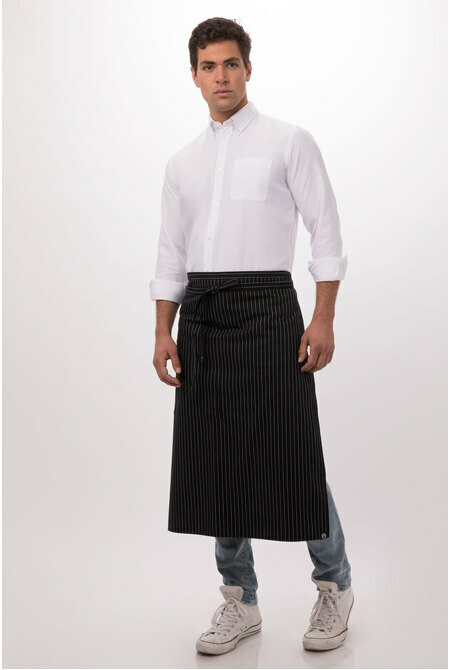 Reinforced stress points and double needle stitching means this apron keeps cooks and servers alike looking fly long past the rush.